Bulbs give a wonderful display in spring, both indoors and out. 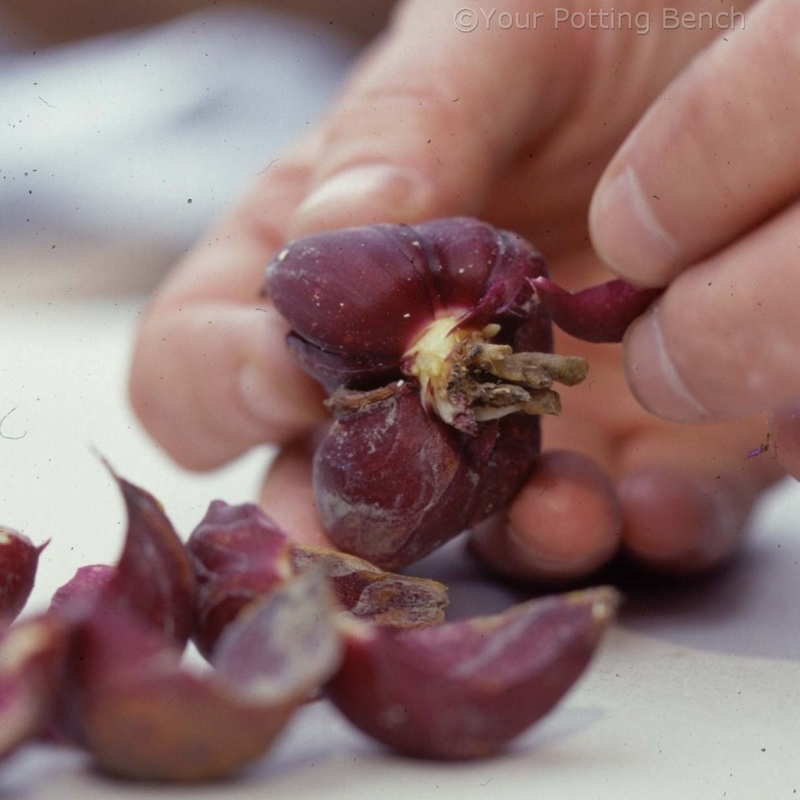 Many of the bulbs that have been indoors can be planted in the garden afterwards to continue to give pleasure for years to come. 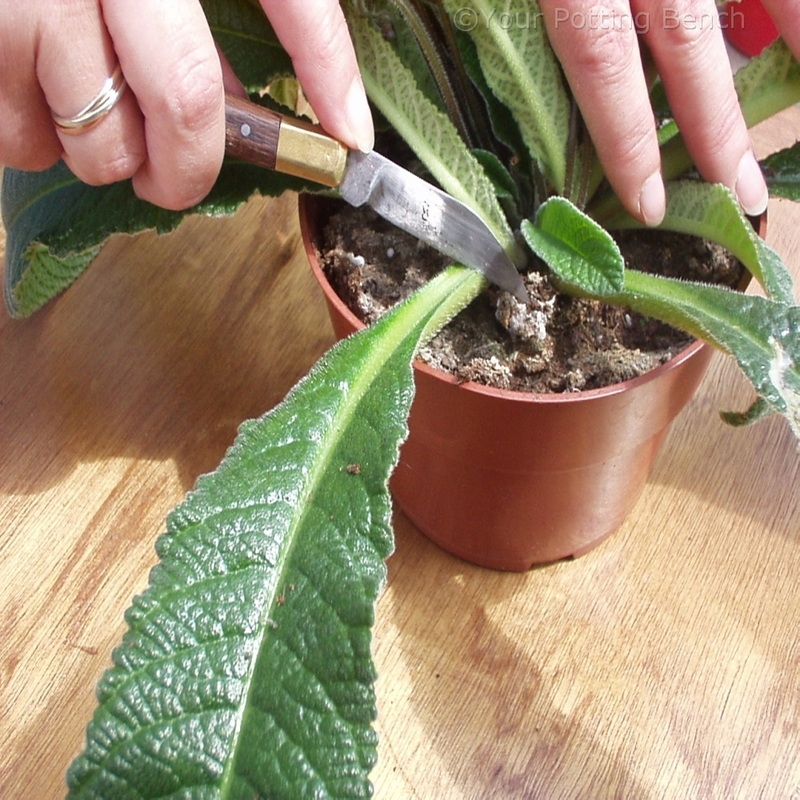 A little care and attention after they finish flowering will ensure they remain in good health. 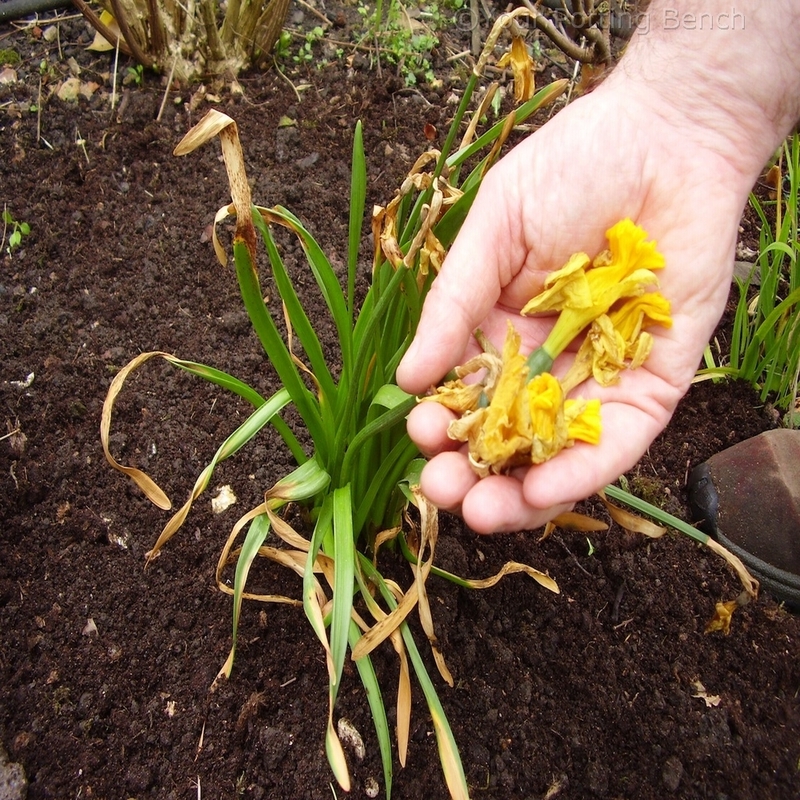 As the flowers fade and die, remove the flower head to stop seed forming and taking unnecessary energy from the plant. 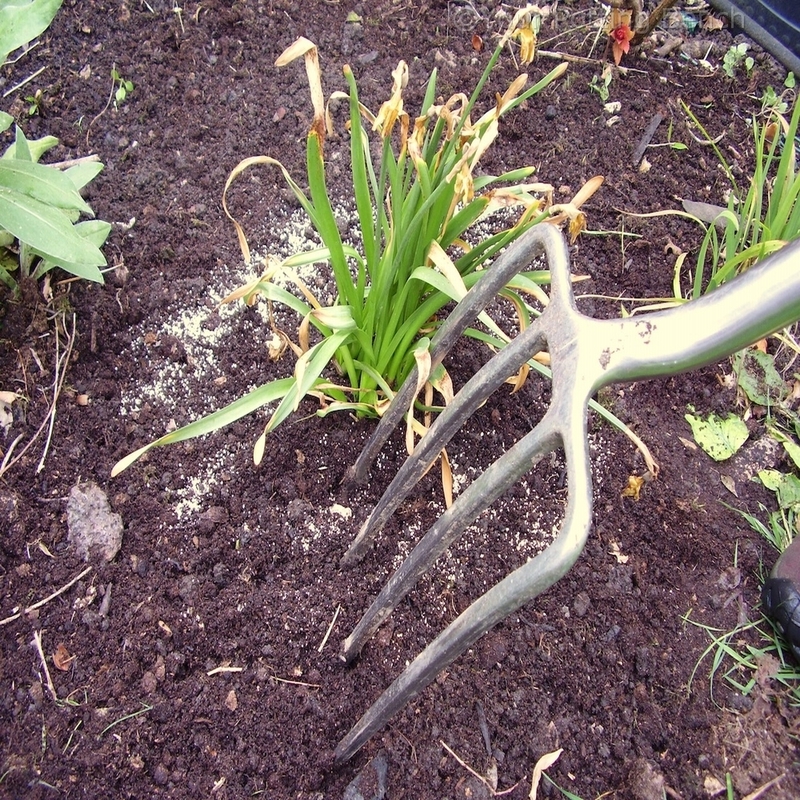 Leave the stem and leaves to die down, as they continue to manufacture food for the bulb. 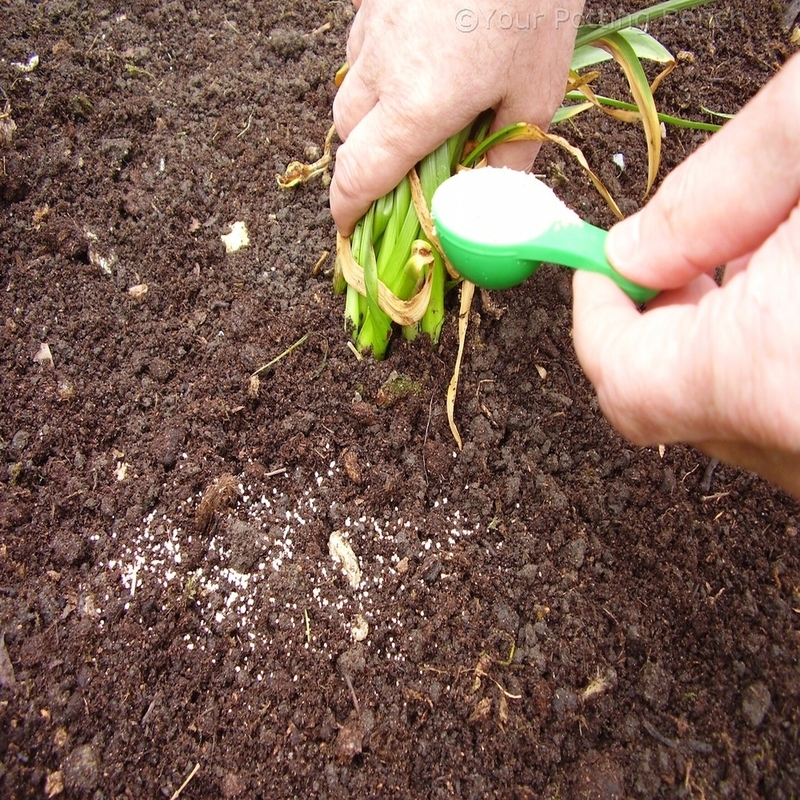 Feed the bulb with a quick-release fertiliser that can be taken in by the plant before the leaves die down. Water well to ensure it is available to the roots (plants cannot eat their food, they have to drink). 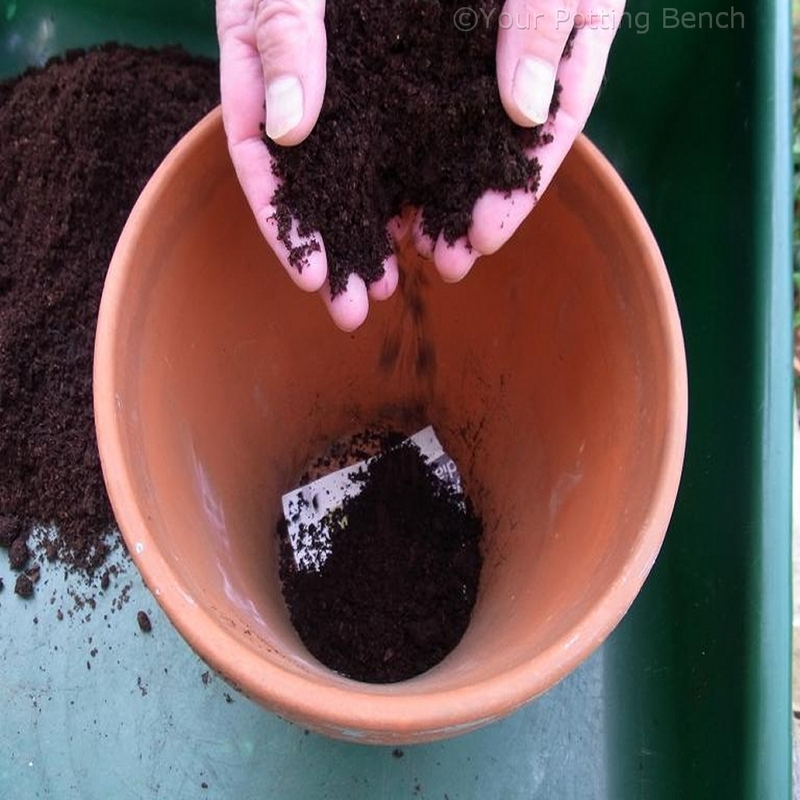 Mixing the fertiliser into the surface of the soil around the bulbs will help it act more quickly and prevent any being blown away. 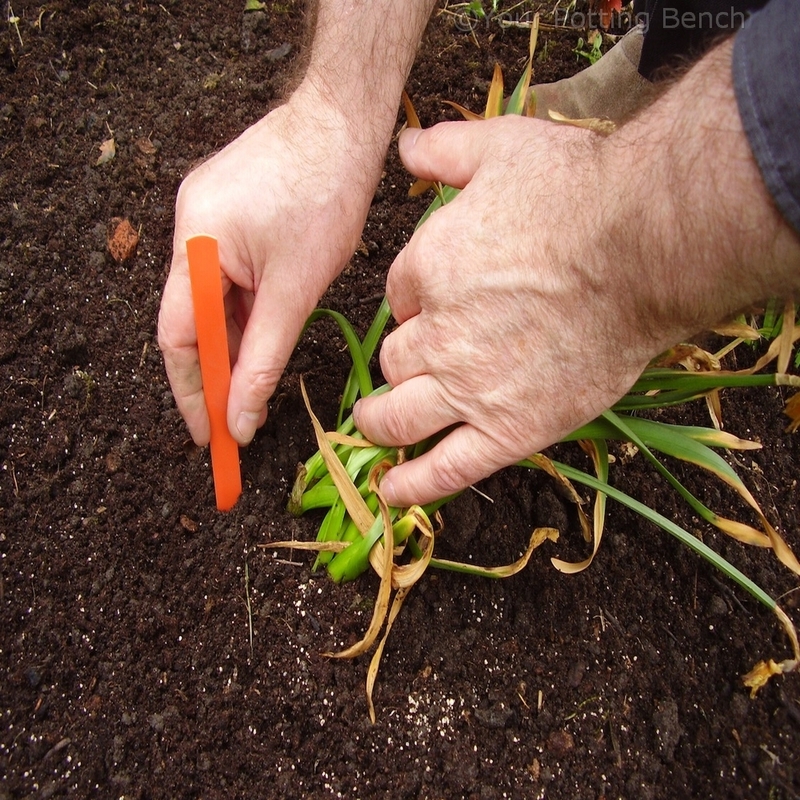 Mark the position of the bulbs with a bright label if you will be working nearby after they have died down. This saves you damaging any as you work. 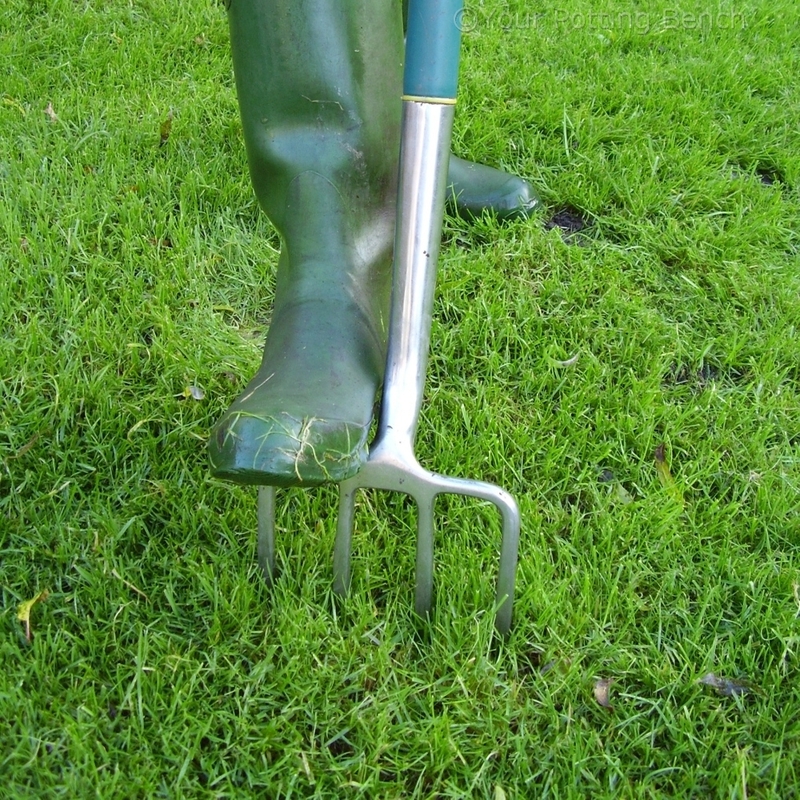 This is also helpful if you are intending to lift and divide an over-crowded clump while they are dormant.